Finding out that you are pregnant can be an exciting but emotional time for you and your partner/supporter. 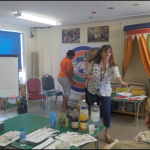 The programme supports you as parents in making healthy lifestyle choices during pregnancy and for your baby; how enjoyable and important it is to talk and communicate with your bump and new born baby. Making informed choices about your labour and birth options, infant nutrition and supporting you to make the right choices for your baby and family. 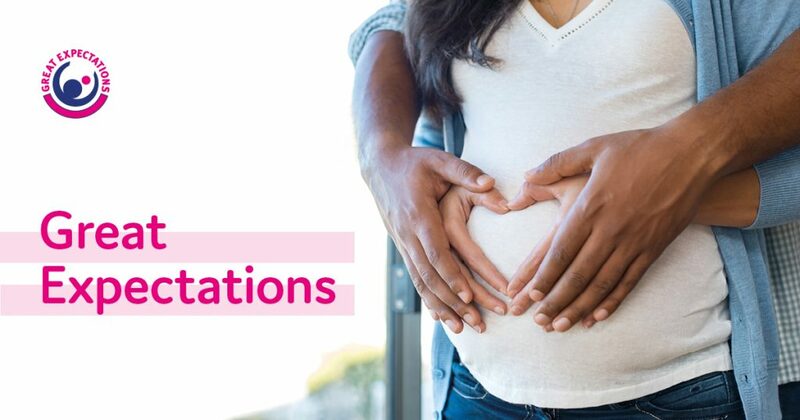 The Great Expectations antenatal sessions are held within your local Children’s centres and delivered by parenting experts, Midwives and the Health Visiting service. It is an opportunity to ask those questions you have wanted to ask, meet and talk to other parents and meet the professionals. 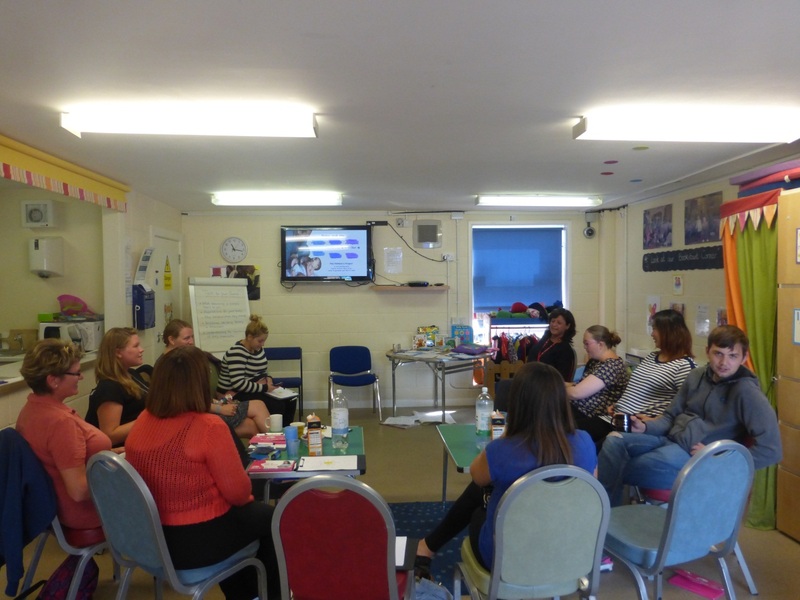 ” It’s a really good opportunity to actually meet other people and particularly if you don’t have a lot of close family… so you establish some of those close links with other expectant parents. 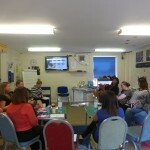 You can choose your centre and book yourself and a supporter on the course of your choice. 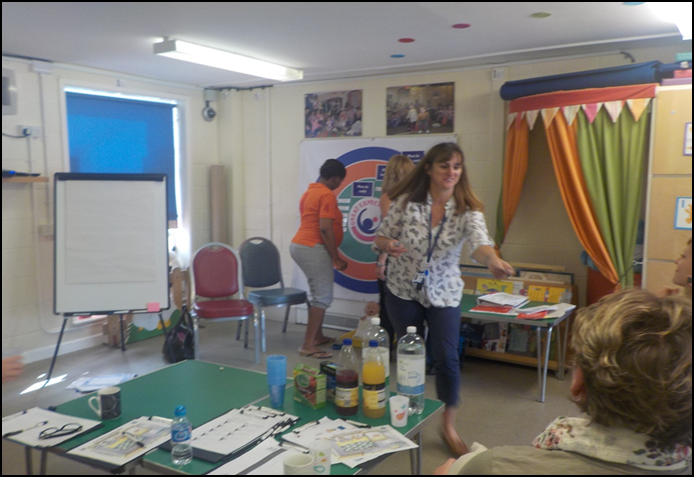 For information on dates, times and contact details for Great Expectations sessions in 2019, at a Children’s centre near you, please click on the links below.